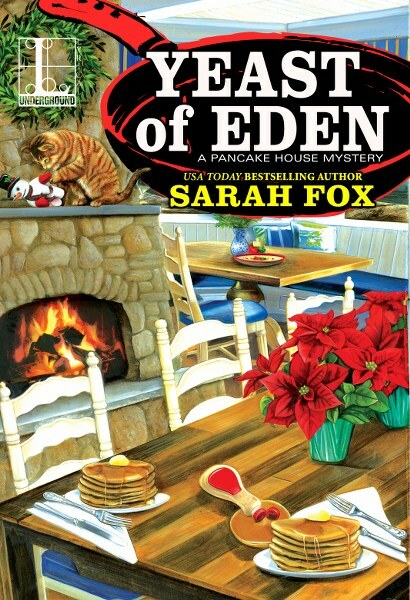 Sarah Fox is the author of the Music Lover's Mystery series and the USA Today bestselling Pancake House Mystery series. 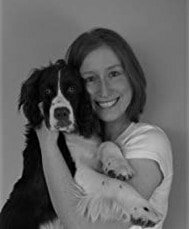 When not writing novels or working as a legal writer, she can often be found reading her way through a stack of books or spending time outdoors with her English Springer Spaniel. Sarah lives in British Columbia and is a member of Crime Writers of Canada.